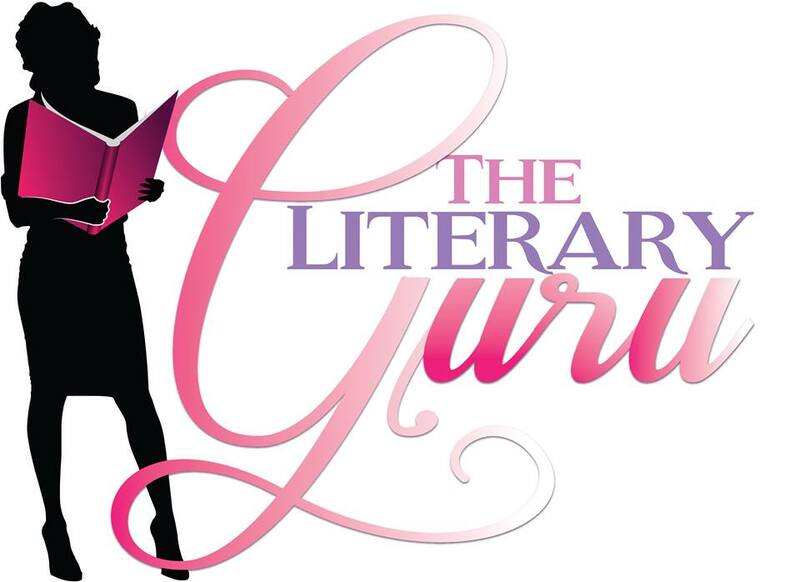 Today Yolanda L. Gore announced the launch of her new company The Literary Guru. The Literary Guru is a company that assist authors with their day to day operations. Yolanda is the assist to bestselling author Victoria Christopher Murray & her publishing company Brown Girls Publishing, so you are in great hands.